Play Huge Lottos is one of the primary online lotteries service, presented without exception around the world including in Canada. 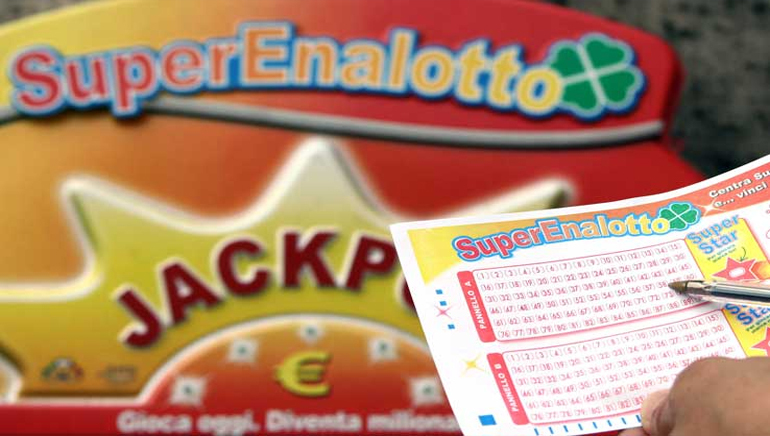 It accurately markets itself as a one stop shop for SuperEnaLotto, EuroMillions, Powerball, Mega Million, Ozlotto and UK Lottery ticket purchasing. It has been in business for more than a decade and has refined its service down to the finest detail allowing you to play huge lottos online, get results and have confidence in its reliable service. Play Huge Lottos is most apprized for its first-class service and many online lottos which you can enter. 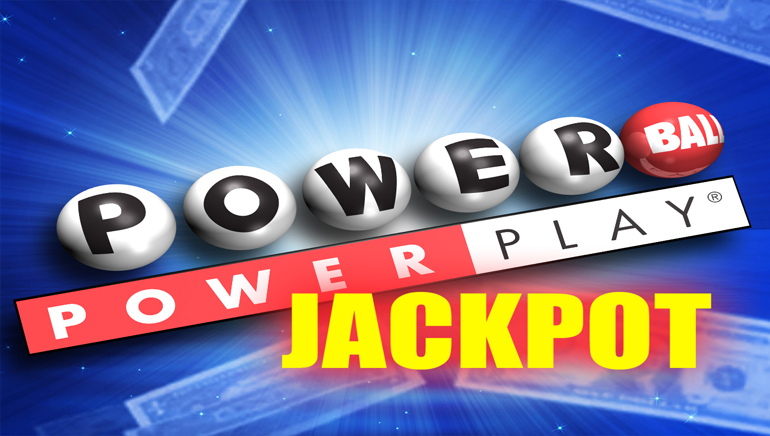 Additionally, it certainly lives up to its name by delivering the opportunity to enter into the world's biggest and most popular lotteries. 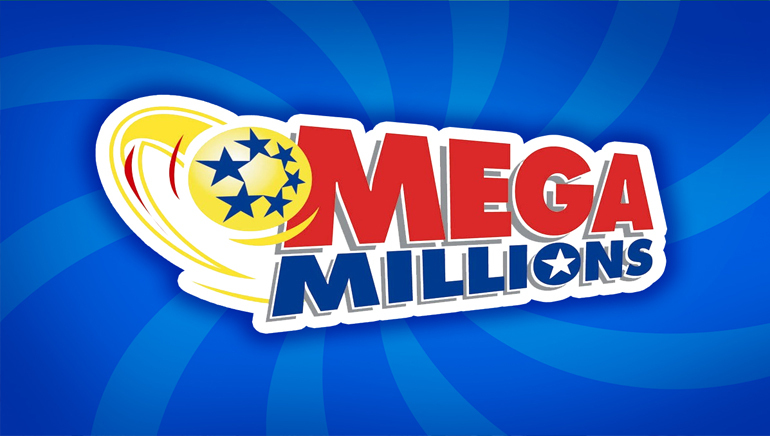 The user-friendly site offers convenient options to purchase lottery raffle tickets to draws around the world that carry huge million dollar prizes (like Euro Millions, Superna, US Mega Millions and US Powerball) and to check lotto results. 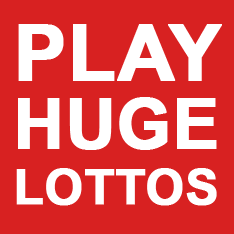 Registering with Play Huge Lottos and selecting your numbers in your preferred draw is extremely simple and a number of payment options are on hand such as NETeller, Moneybookers, Ukash and bank deposits. Additionally, you will be advised by email should you win a prize and your account will be rapidly credited with your winning loot. Customers can also choose to purchase a "bundle" or a package of tickets to all lotteries on offer at Play Huge Lotto for a certain period of time which you choose. Play Huge Lottos is well known for indulging its customers with give aways, competitions, sign up bonuses, the option to purchase tickets in bundles in return for handsome discounts and its refer a friend bonus. 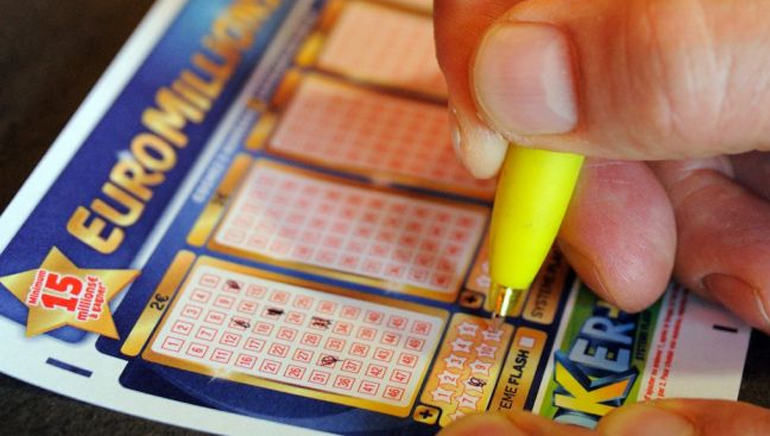 Frequent players are well looked after by Play Huge Lotto with reward programs offering extra lottery tickets and even luxurious holidays on occasion to events such as the Monaco F1 Grand Prix. 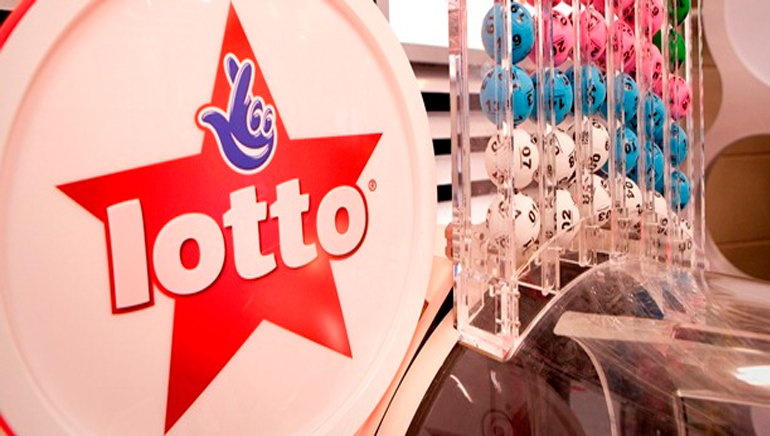 Additionally, there is an informative section introducing you to each of the major lotteries which is particularly helpful for new players feeling a little overwhelmed by the wide selection.